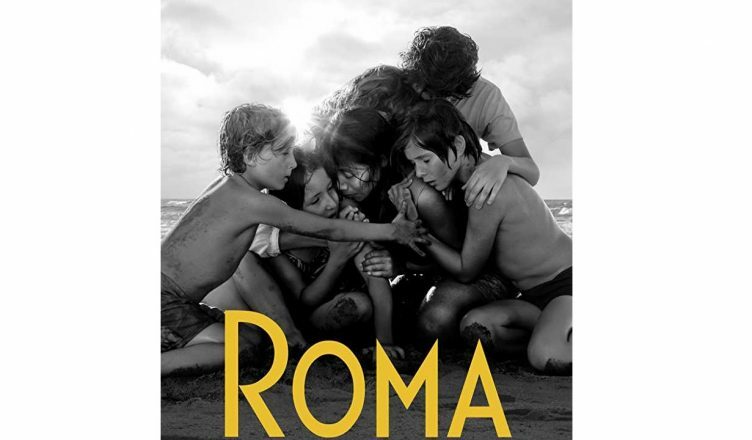 Roma is an unbelievable piece of cinema by Gravity director Alfonso Cuarón. Set in Mexico City in the 70s, it primarily talks about a maid working in a middle class family. This 135 minute long film is slow and doesn’t really engage well initially, although the opening credits are spectacular. But once viewers get familiarised with the characters and setting, it goes on a high. Many sequences are exceptionally treated, and watch out for the ones that are captured flawlessly in one take. Few scenes have a heart in the mouth feel and hats off to the entire team for pulling it off! Yalitza Aparicio delivers an outstanding performance. Her deadpan expressions and feeble smile is going to linger in my mind for days. Marina de Tavira is the next best. The kids are very good as well and adorable. Don’t miss this flick at any cost if it releases in cinemas near you before it’s Netflix premiere on December 14! My rating – **** ½ out of 5!